Classes involve cardiovascular exercises, games and activities, aqua circuits, aqua yoga and floating exercises. AquaBellies classes finish with relaxation and breathing techniques. Blocks run for 8 weeks and are rolling so you can join me anytime. Booking is essential. All ladies past 14 weeks welcome. My aim is to offer enjoyable and healthy exercise in the water for healthy pregnant women from 16 weeks onwards. Thanks to the support of the water, this exercise is less tressful on your joints, and the resistance helps muscles to work more efficiently. It feels really comfortable to exercise in water, especially in pregnancy – and it’s good for your baby too! Gentle movement to feel good music for parents with their babies/toddlers in a sling. Older siblings welcome to join in or play with toys. Pregnant women also welcome. I’m a trained sling peer supporter so can help with any sling queries. Slings available to hire for use during class. First Class FREE! The Carterton Families Centre, 8 Burford Road, Carterton. Baby-on-board ballet class for pregnant and baby-wearing parents. Tuesdays: 12:45-1:30. 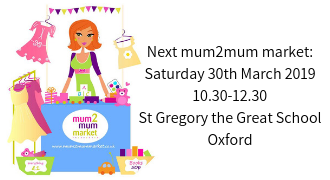 Groove Aerobics – mums with kids welcome, free coffee/tea toys for children. Fridays: 10:15–11.00. New Marston Pastoral Centre, Jack Straws Lane, Marston, OX3. Antenatal Pilates for pregnant women over 12 weeks. Prenatal Pilates is a brilliant exercise programme to help strengthen your core muscles to prepare for your bump getting bigger, your body shape changing and ultimately the safe delivery of your baby. Postnatal Pilates classes to help strengthen those vital core muscles and help you get back in shape. Can be started 6 weeks after a normal delivery. Antenatal yoga – for mums-to-be and suitable for beginners. Must be at least 12 weeks and have had 12 week scan. 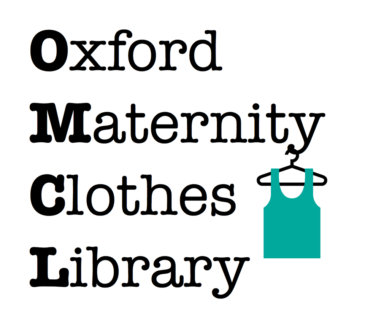 Saturdays 12.00-1.00 at South Oxford Community Centre (Lake St). Postnatal yoga – a great way for mums or dads to share yoga with their baby! Babies 5 weeks to crawling are welcome. Wednesdays 11.00-12.00 at the West Oxford Community Centre. Drop-in. First class FREE. 20% discount for students and university staff. Swimkidz offers an innovative and unique swimming programme that begins during pregnancy. Parents can rest assured and have the confidence that we can help keep them fit both pre- and post-natal and can continue their child’s aquatic journey in a safe, caring and nurturing environment up to their tenth birthday. Classes in Abingdon. Call 07825 955533 for more info. 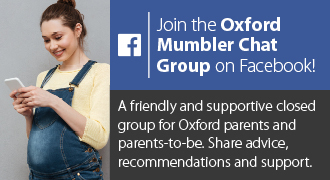 FREE and friendly family walking group – rain or shine! The leader will be holding a sunflower. A gentle hatha class suitable for those looking for a female only environment. We will move through gentle poses, all of which are suitable for pregnancy. Teacher – Katie Gordon. Our Pregnancy Yoga classes are limited to a maximum of 10 clients, so you can be assured of plenty of attention. Class time is approximately 55 minutes. The aims of YOGANATAL classes are to use Pilates and Yoga techniques to keep fit during pregnancy and prepare for the birth of your baby. Book in advance. Get fit and make friends. An experienced midwife takes part in every class: you can have fun and ask the questions you don’t ask in the clinic. The first session is free and then £6 a session. No need to book.